Bitti sets on a journey with Chirag in search of Pritam Vidrohi, the author of a book titled 'Bareilly Ki Barfi'. A book helps Bitti Mishra feel so good about herself that she decides to trace the author. How she finds him out and what happens later forms the crux of the story. 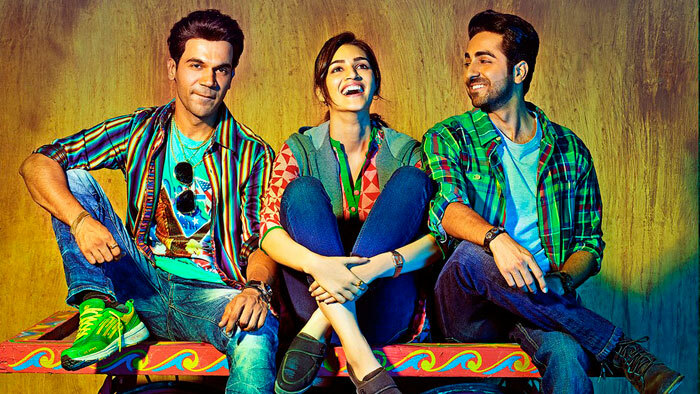 Positive Points: Rajkummar Rao steals the thunder from everyone around. The direction is good and the plan of basing the film in a small town works for it. Negative Points: The story gets a little predictable way before reaching its climax. Editing is not up to the mark. Junglee Pictures joined forces with Vishal Bhardwaj for Talvar 2!